Nike has a long history of releasing themed kicks for Black History Month. This year we will see a Los Primos Pack, Latin Heritage Month drops designed by artist Wasafu. 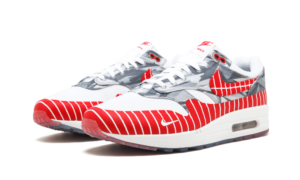 In the form of an Air Max 1, Cortez and Jordan 1 Retro sneakerheads can display their pride with this “Los Primos Pack” drops. 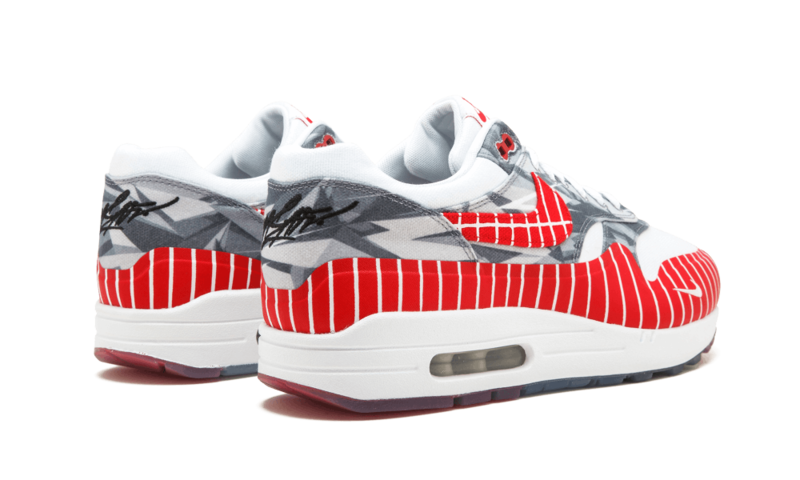 You can grab the Wasafu x Nike Air Max 1 LHM “Nomad” Friday September 15 at 10 AM EST.